When we’re separated from the Earth and all its inhabitants, are we still ruled by the laws of man? High Life, the first English-language feature from singular French director Claire Denis, asks this question in all its possible forms. Combining aspects of horror, sci-fi and prison drama, the film is a challenging puzzle that even the most devout Denis fans may struggle to piece together, but that doesn’t negate its thrilling, terrifying viewing experience. 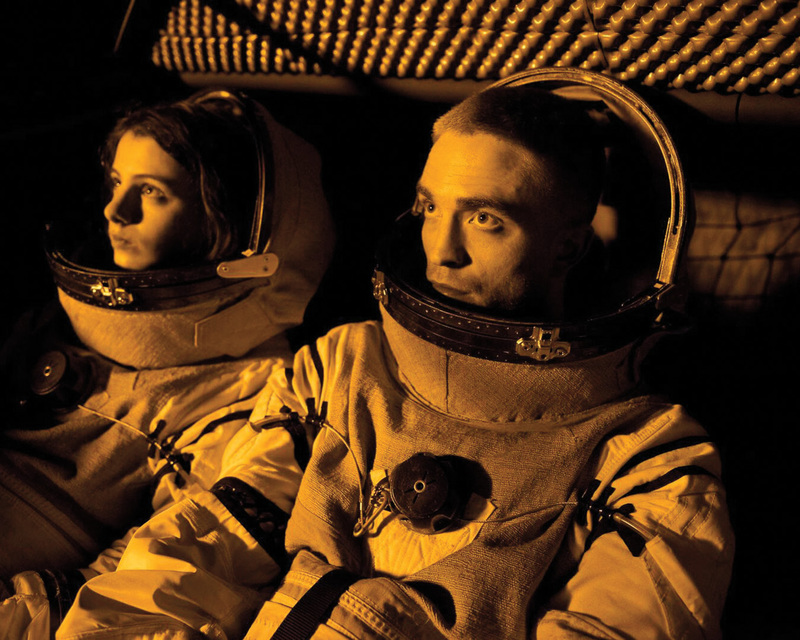 A powerhouse Robert Pattinson stars as Monte, the last surviving prisoner on an eerie research ship drifting through space. Yet he’s not entirely alone—Monte’s daughter Willow, born aboard the ship, is teetering by his side. As the film jumps through time to explain how Monte ended up stuck and inching toward a black hole with a child in tow, it slowly reveals the mysterious experiments being conducted by mad scientist Dr. Dibs (Juliette Binoche) on the prisoners at her mercy. Scenes of intense, often sexual violence are measured only by long stretches of uneasy calm, the sound editing and cinematography working to create a state of constant anxiety. Mia Goth and André Benjamin (yes, André 3000) are unforgettable in their supporting roles as fellow prisoners Boyse and Tcherny, bringing humanity and personality to an otherwise clinical, hostile environment. Like a real journey into the far reaches of our universe, High Life isn’t for the faint of heart—proceed with caution. Watch it at Coolidge Corner and Kendall Square.